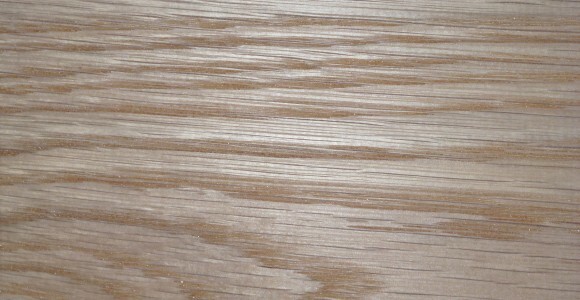 American white oak heartwood is pale yellow-brown with more variable in colour to light dark brown, sometimes with a pinkish tint. Mostly straight grained with medium to coarse texture, will vary according to the growing regions. Sapwood is light coloured.